Redear, a sunfish (Lepomis microlophus) by Tim Knepp of the United States Fish and Wildlife Service – a public domain image. Who could possibly use a 2-weight? Panfish is a loose term applied to sunfish, a category of 30 spiny-rayed species that are native to the North American continent. The most widely-recognized are largemouth, smallmouth and rock bass; crappie and bream (bluegill). There are more colloquial names for these panfish then possible to list. Focusing on “panfish” was never a high priority – just a chance opportunity when it happened. For example, a pull over on a backcountry road in Western Pennsylvania, Northern West Virginia, or Eastern Ohio where 100-year-old mining pits, long ago full of rainwater and cleansed by mother nature were almost always filled with “panfish.” Fish that would pirana-like mob any fly pitched into the water with no destination in the forethought of where. It was always fun and a great place to bring kids even at the age of inattentiveness. In 45 minutes a pail full. Cleaned, a family meal with next door neighbors included (recipe). In the southern climes, panfish are almost a 365 days a year quarry, but water temperatures reaching the 70s trigger the best activity. Panfish are noted for their foolishness, but of course, they can be selective or downright ornery, especially when feasting on aquatic abundance. 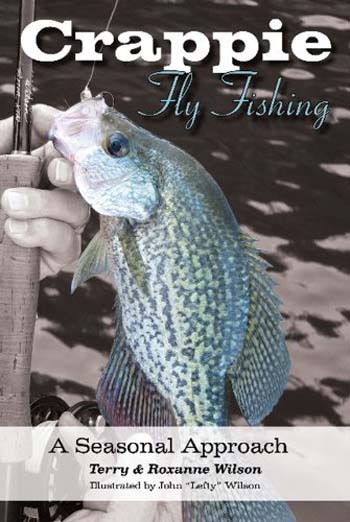 There are a few experts on the matter of panfish, and they’ve penned tomes that are reliable resources – you are encouraged to add both to your library. The books are inexpensive; your outerwear needs are cheap – you already own what is needed, the fly fishing equipment is reasonable; the destinations to fish for them do not require a passport, guiding, lodging or a skiff, and the flies are simple affairs and cheap. In most states, information about where to fish for panfish (sunfish) is readily available through their departments of natural resources – each state has its own “department of” tiltle – Google can sort throught it for you. Also, your local fly shop is a wealth of information. Too, there are blogs about panfishing, but they are usually parochial or regional, and in some cases misinformation. 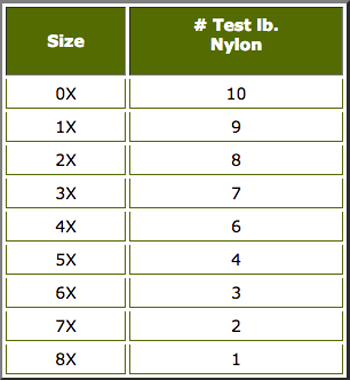 For a raw beginner, go to a fly shop (not a big box outdoor store or online) and buy what they recommend in a combo set up – think in terms of $100 or $150 – probably over the top at $200. Also, some fly shops have used equipment. Photo courtesy of the Dave Whitlock. 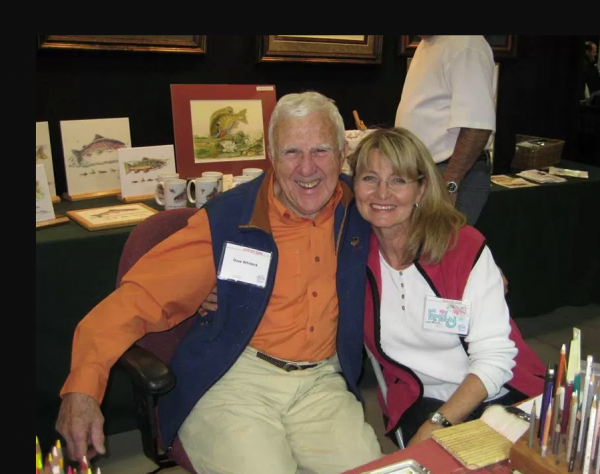 Dave and Emily combined their talents in 1991 and have lectured, instructed and fished together around the U.S. and abroad. A unique fly-fishing team, they are devoted to the world of fly fishing and conservation, both personally and professionally. “After a lifetime of fly fishing for bluegill, I’ve also found that the slower you fish the fly, the more and larger fish you can expect. 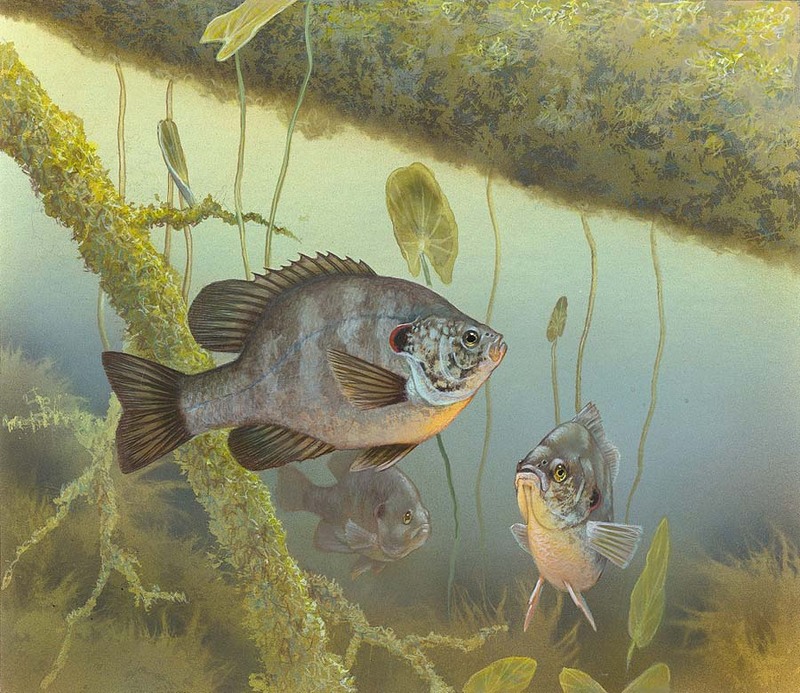 Bluegill and other sunfish often miss and quickly lose interest in fast-moving foods and flies. Dry flies, Sponge Spiders, Sneaky Petes, mini jigs, San Juan Worms, eggs, nymphs, and midge larvae are magic if simply suspended just above or at a lurking bluegill’s level. Fly Rod: Dave Whitaker recommends an 8-foot 2-weight rod with a floating double-taper line and a 71/2-foot leader with 2-feet of 4X tippet.